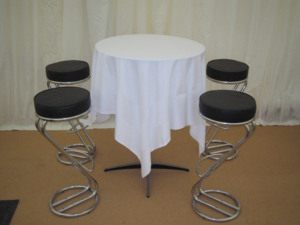 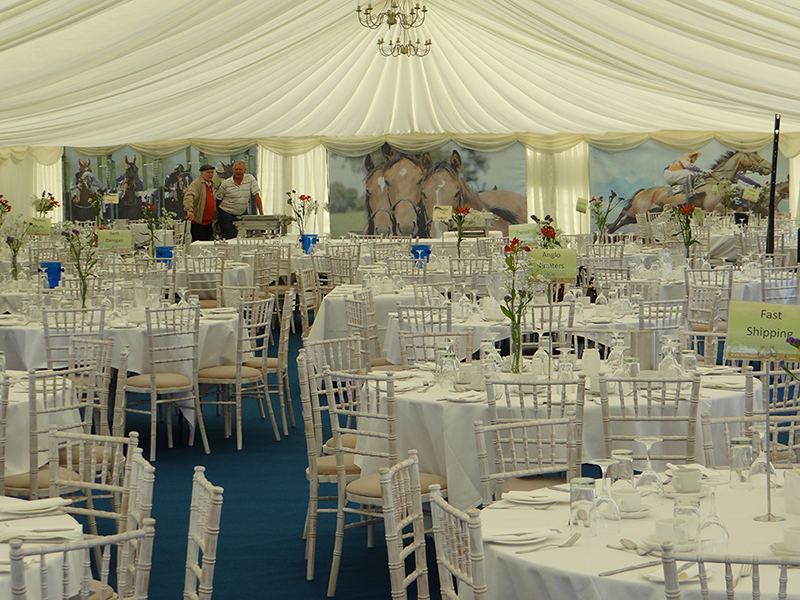 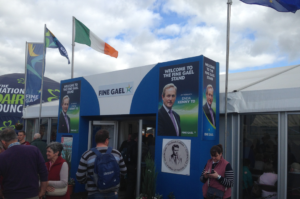 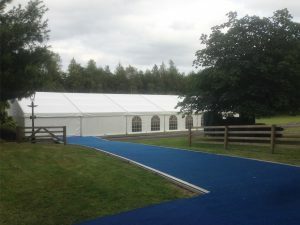 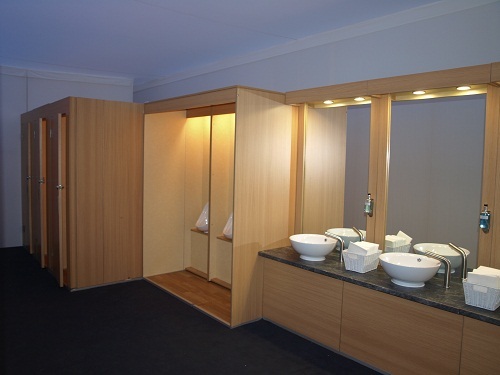 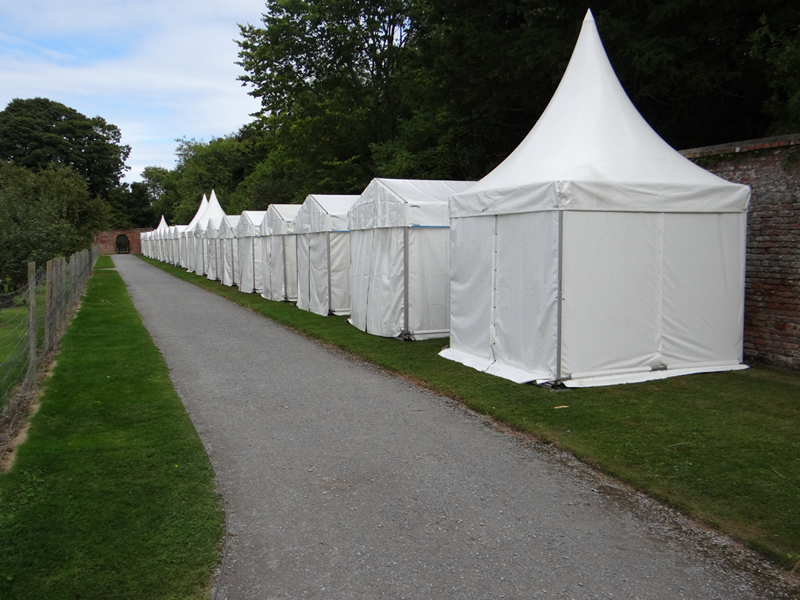 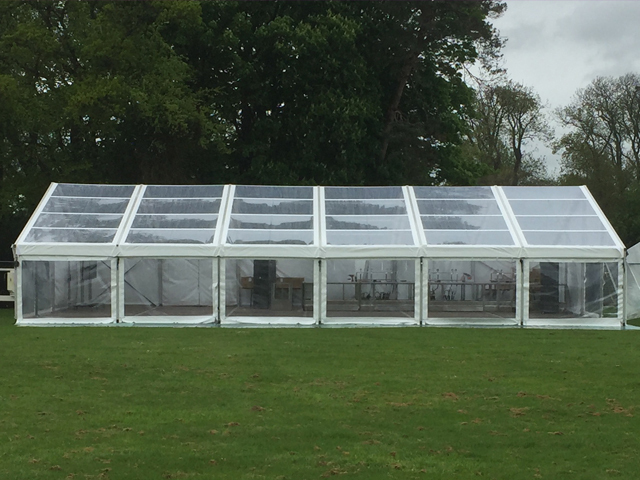 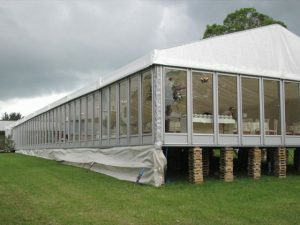 Marquees provide the ideal venue that can be easily tailored to meet your needs. 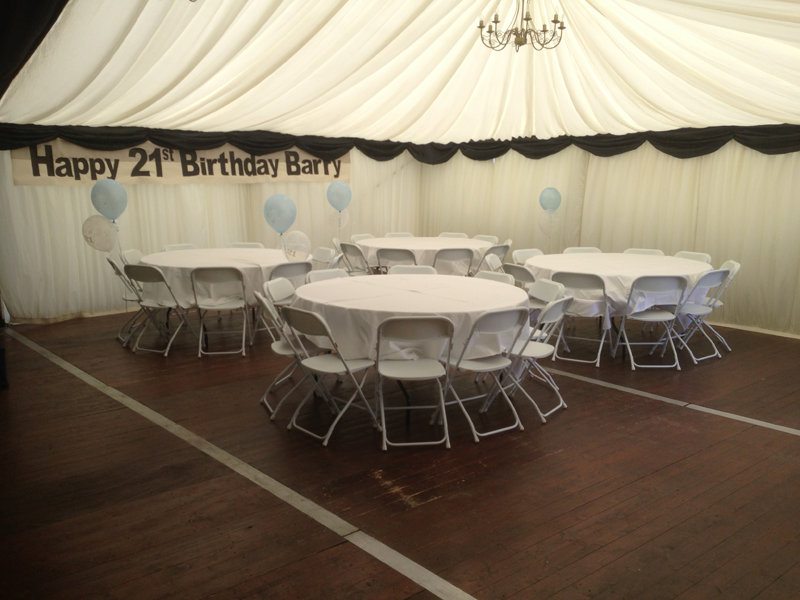 It allows you to host your party at home, control the guest list, decide the décor and choose the closing time. 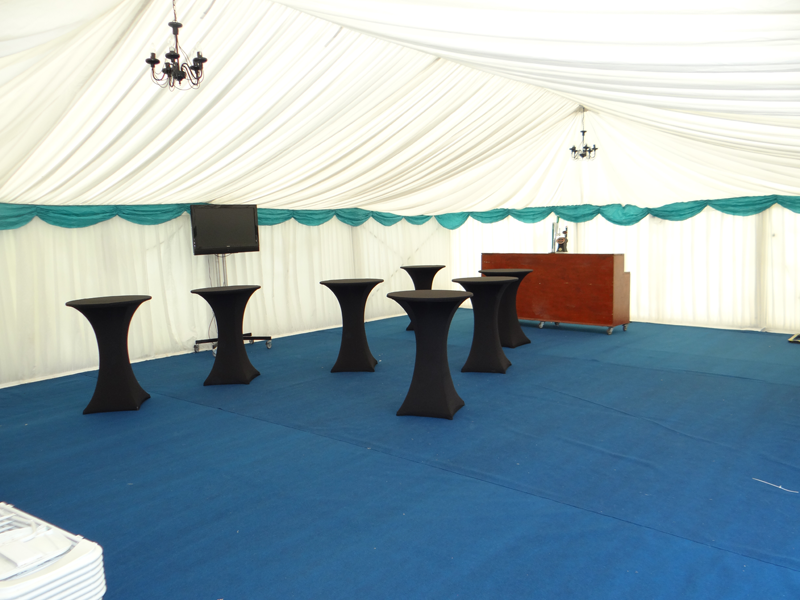 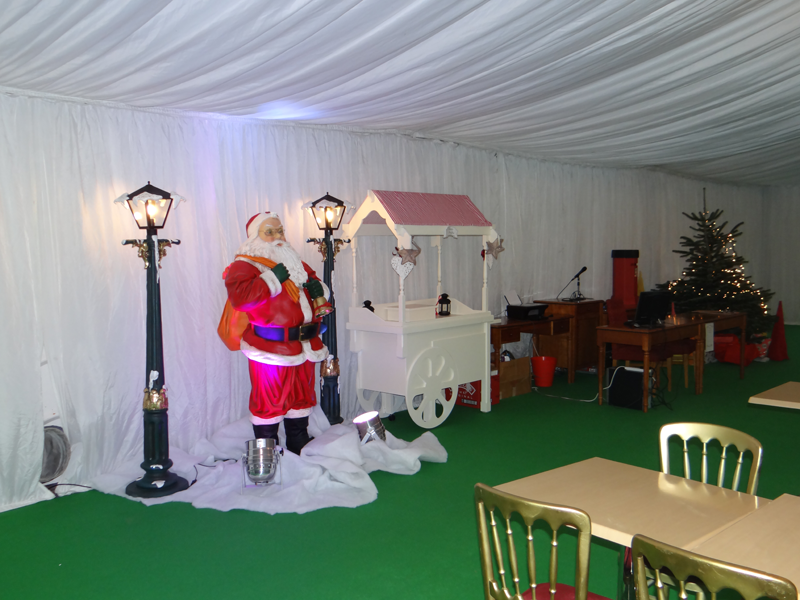 Byrne Marquees have experience providing marquees for hundreds of private parties. 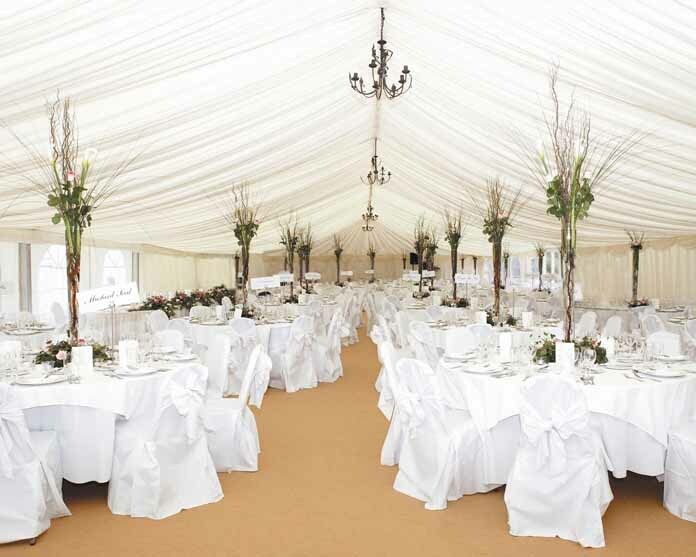 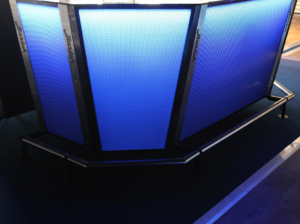 We will ensure that every detail is perfect including the dance floor, furnishings, lighting and everything else. 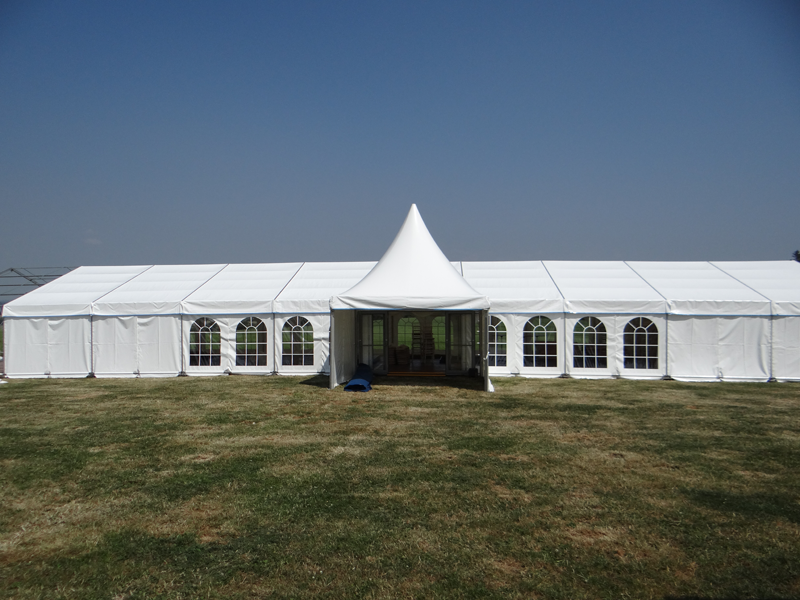 Please contact us for any assistance you may require.